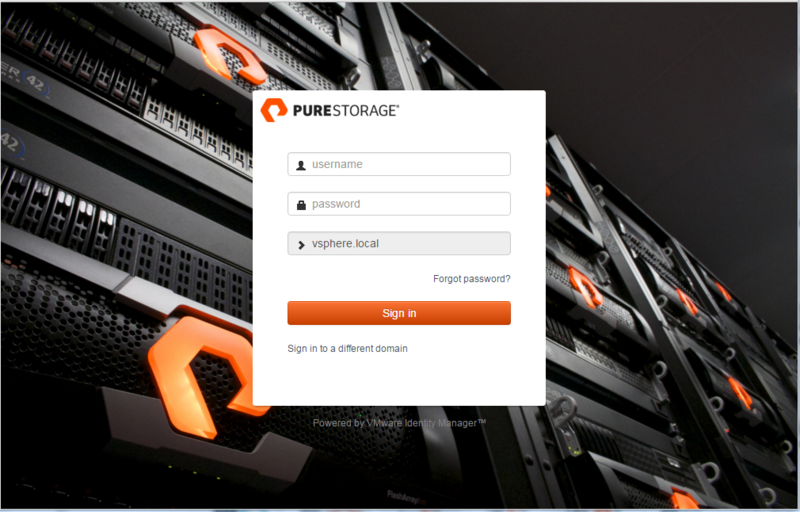 This is not officially supported by Pure Storage yet, I made this, not our engineering. Treat this like a VMware Fling. We support the underlying REST calls of course, but cannot guarantee support directly on the package (I will supply best effort). We will analyze demand for this though hopefully release a fully supported one in the future. If you like it, or want more, or more frequent updates, please let us know! This is open source, when you import it, you can edit it all you want, this is not locked down. Though I advise copying a given workflow to a new one so you can edit it and keeping the originals unchanged. This makes troubleshooting easier. Contribute! Please post your own additions and changes on Github or our community. Let’s see what everyone can do. 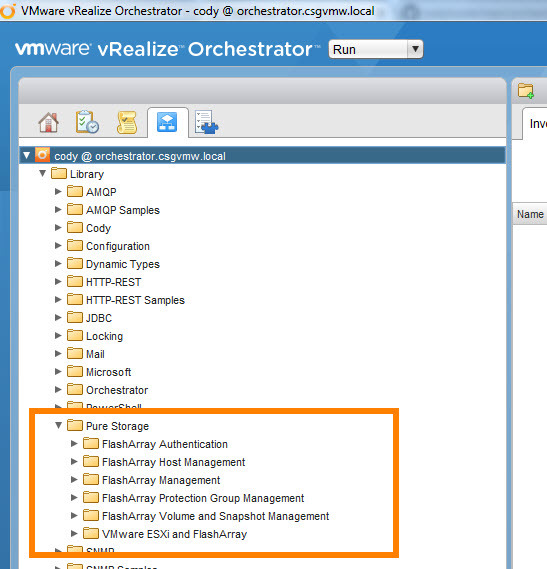 The workflow has been tested with vRealize Orchestrator 6.0.3 and 7.0. It should work with older versions as long as they have the REST plugin. 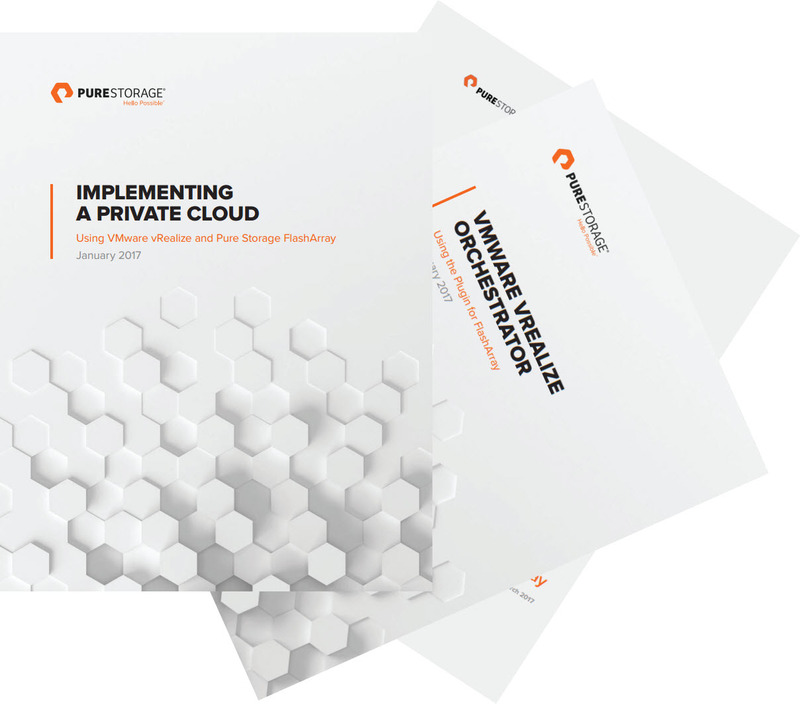 From the FlashArray perspective, it requires any Purity version that runs the REST API 1.4 or later. Nothing else really matters, it supports both the 400 series and FlashArray//m.